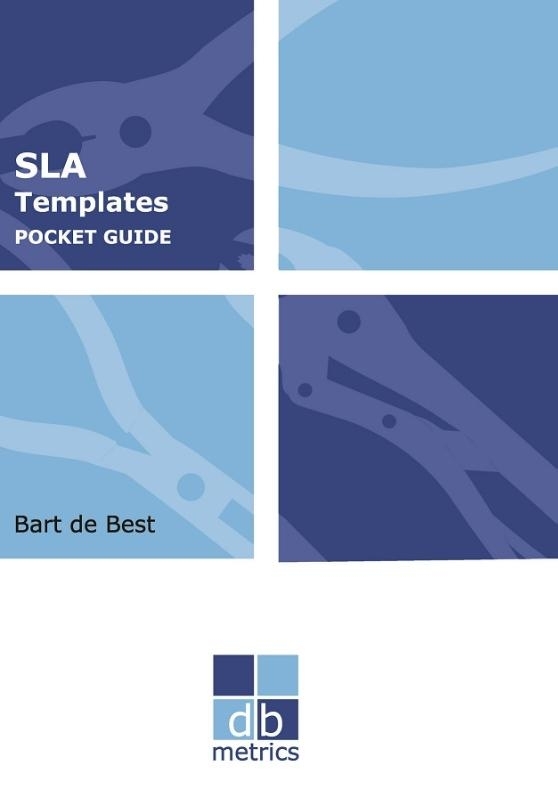 This pocket guide gives both a template and an explanation for this template for all common service level management documents. But as a result of this customer satisfaction, perhaps the most important benefit for the supplier is the drive for his employees to enhance their knowledge and skills, in order to satisfy even more customers. This pocket guide describes the Service Level Agreement templates needed, in order to meet customer service level requirements and gives both a template and an explanation for this template for all common service level management documents.